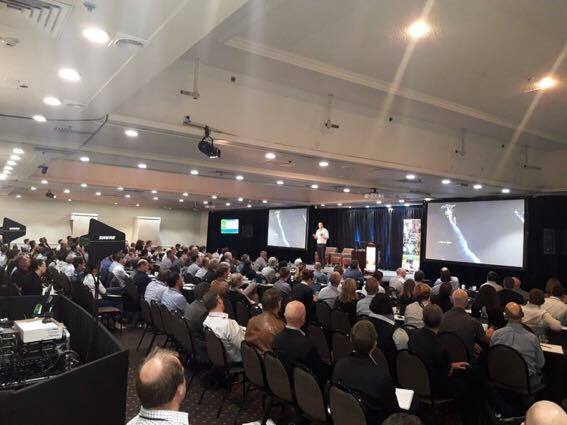 Our GM David Herries gave a practitioners view as a key note speaker this week at the primary sectors #MobileTECH2018 conference in Rotorua, NZ. Reviewing how digital technology impacts on the forestry sector and how the industry is moving forward and making progress with Forestry 4.0 initiatives. Exploring case studies of remote sensing from #Satellite, #LiDAR, and #Drones while exploring the benefits big data from harvesters combined with machine learning intelligence for better decision making and how this is having an impact on the industry.